The Alpaca organic duvet from Penrose is unlike a normal duvet as it offers a superb balance between support and luxurious comfort. 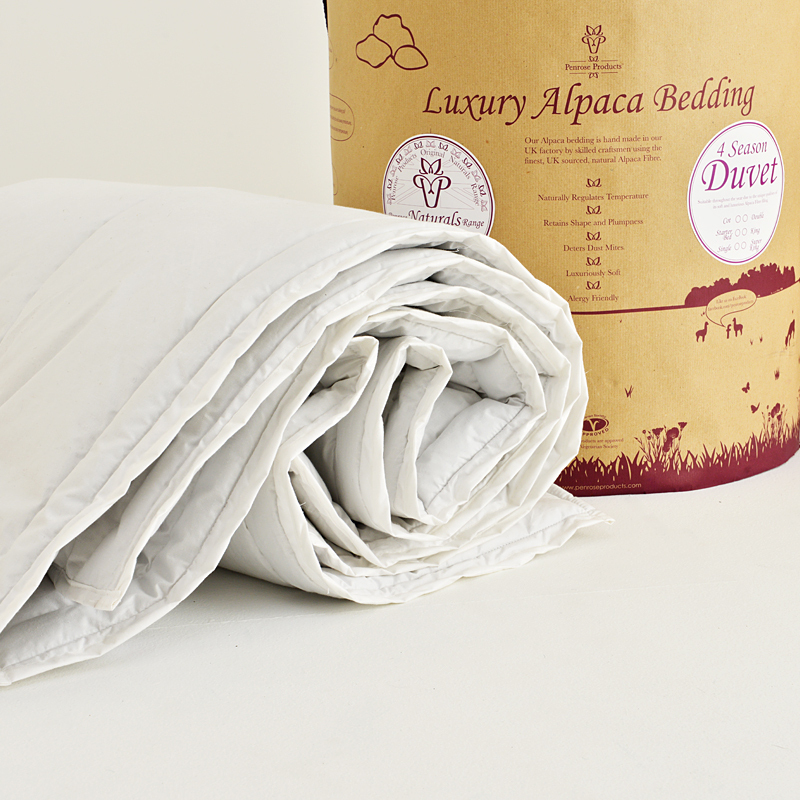 This duvet complements our Alpaca pillows to give you the best nights sleep possible. The duvet is filled with only 100% Alpaca fibre which has been processed to organic standards. This will keep you at a comfortable temperature throughout the night as it works with your internal thermostat. This organic duvet is the ideal choice for sufferers of allergies such as asthma as Alpaca fibre is naturally anti-allergenic. The cool, dry environment that the wool creates makes it very difficult for dust mites to live and breed. Penrose are supporters of the British rural economy and only use natural materials sourced within the UK. They use fibre collected from British Alpacas and couple it with a natural cotton cover that is uniquely hand stitched to allow maximum airflow. The luxurious organic Alpaca duvets are all lovingly handmade in Nottinghamshire. Your Penrose Alpaca Luxury Duvet is made to order and will be delivered within 7-10 working days. Please include your full name, email address for tracking details and delivery address including full postcode with your order. Delivery will be Monday - Friday. We regret we are currently only able to offer free delivery to mainland UK, Northern Ireland and Republic of Ireland addresses. Please contact us for delivery surcharges and lead times for the Channel Islands. 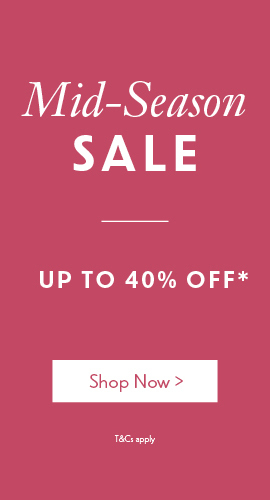 This product is made to order and will be dispatched directly from our supplier to you.